Thomas meant much to me and my generation, he is still singing in his chains like the sea - a force driving the flowers. The reputation of Dylan Thomas as one of the greatest poets of the twentieth century has not waned in the six decades since his death. A Welshman with a passion for the English language, Thomas’s singular poetic voice has been admired and imitated, but never matched. This exciting, newly edited, annotated volume offers a more complete collection of Dylan Thomas’s poetic works than any previous edition. Edited by the leading Dylan Thomas scholar John Goodby, The Poems of Dylan Thomas contains all the poems that appeared in Collected Poems 1934–1952, edited by Dylan Thomas himself, as well as poems from the 1930–1934 notebooks and letters, amatory verses, occasional poems, the verse script for “Our Country,” and the poems that appear in his radio “play for voices,” Under Milk Wood. 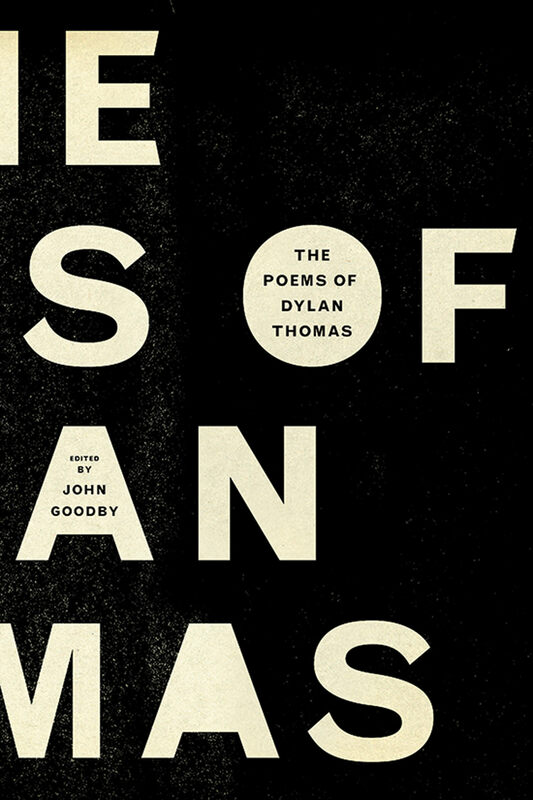 Showing the broad range of Dylan Thomas’s oeuvre as never before, this new edition places Thomas in the twenty-first century with an up-to-date introduction by Goodby, whose notes and annotations take a full yet succinct approach.